While Lionhead Studios and Fable Legends were shuttered last year, from the ashes a new developer has arisen promising a brand new Fable themed game. 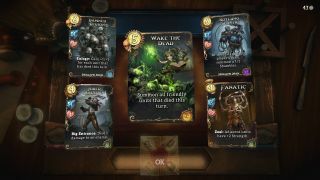 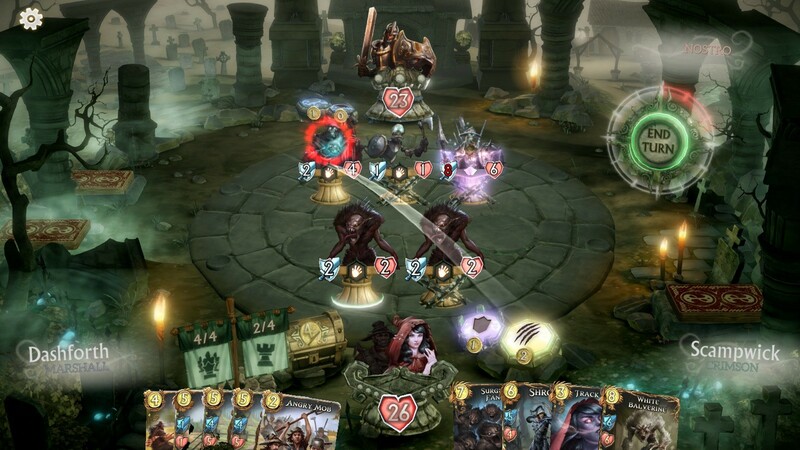 Flaming Fowl Studios, which is comprised of devs from the ill-fated Molyneux studio, have been working on a digital collectible card game (CCG), titled Fable Fortune, that will see an Early Access release very soon. 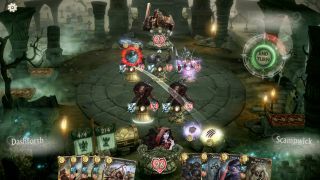 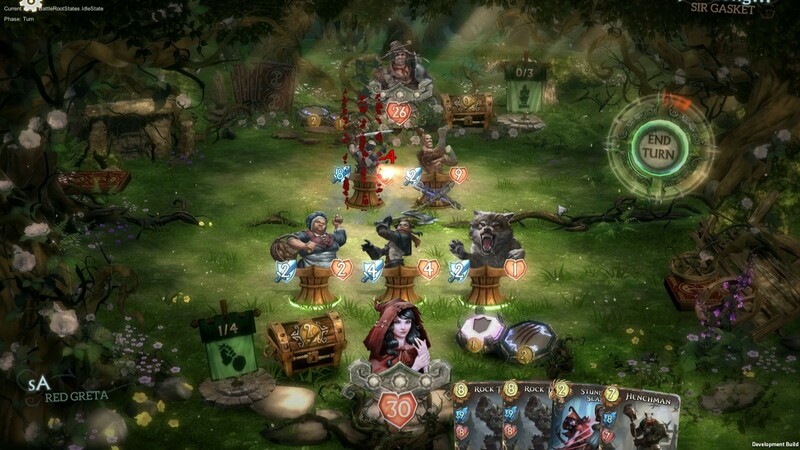 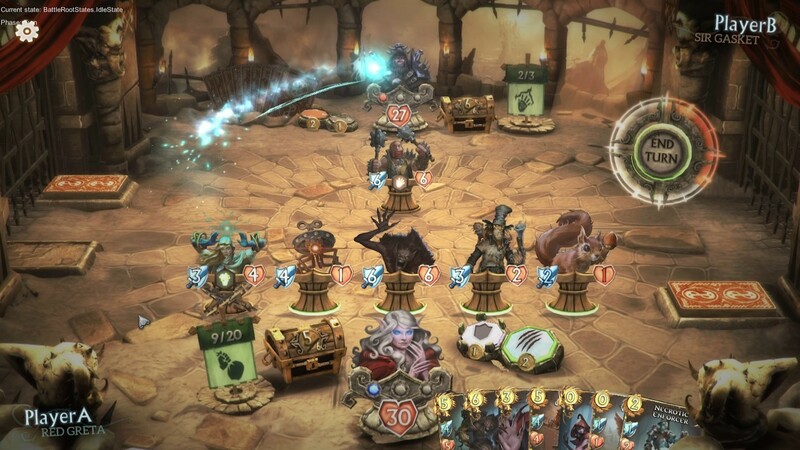 Like many digital card games, Fable Fortune will allow players to build decks comprised of iconic creatures and characters from the world of Fable, and then battle against one another to see who's mana curve reigns supreme. There are six different Hero characters from which players can choose and you can even choose your alignment (good or evil) to affect the way the cards in your deck play out. 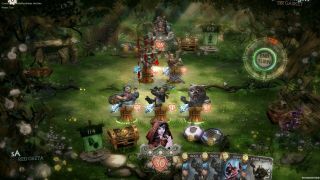 You can compete against other players in PvP, or team up with another player online to take on a boss in the Co-Op Mode. 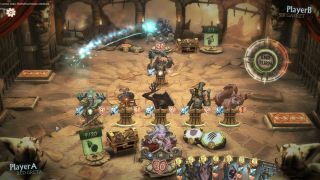 Though the Early Access version is about a month away, there's a guide available on the game's website that goes through all the steps of how to play the game. 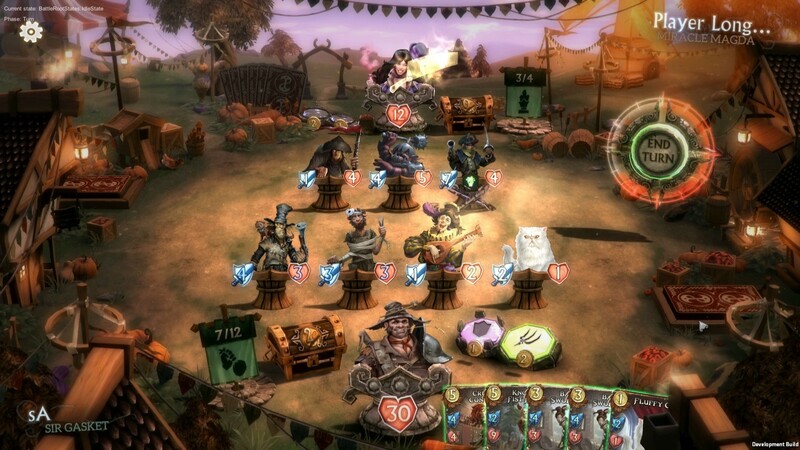 Fable Fortune will be available for Xbox One via the Xbox Game Preview and PC via Steam Early Access next month on July 11, 2017. 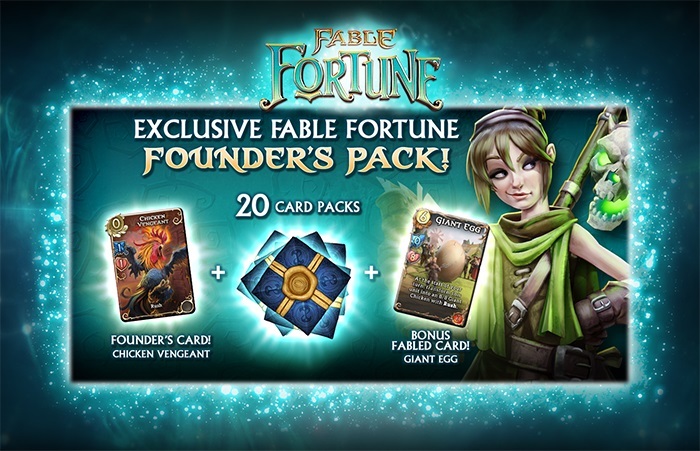 Though the game will be free-to-play eventually, if you want to get in on it early, you'll have to pay $14.99 for a Founder's Pack, which will not only get you access but 20 card packs to open and some other goodies. 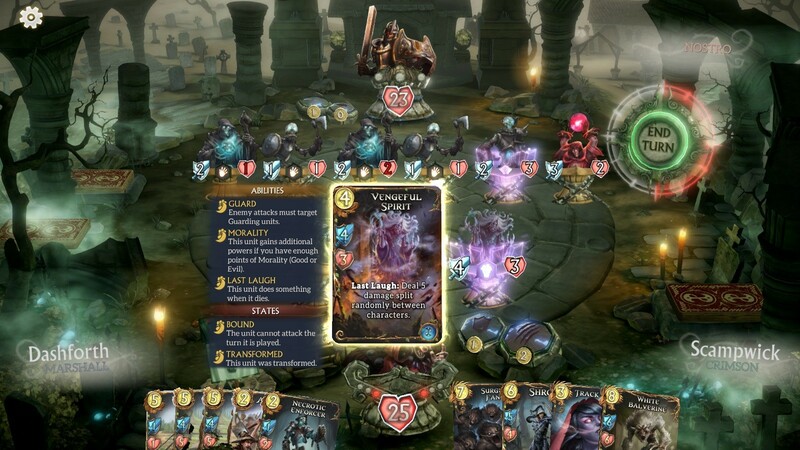 Page created in 0.6383 seconds.